Wouldn't it be great if we could just throw caution to the wind and forego waxing, threading and tweezing for good, instead celebrating body hair wherever it so chooses to sprout up? One woman challenging beauty standards and leading the way for untamed fuzz is model Scarlett Costello. 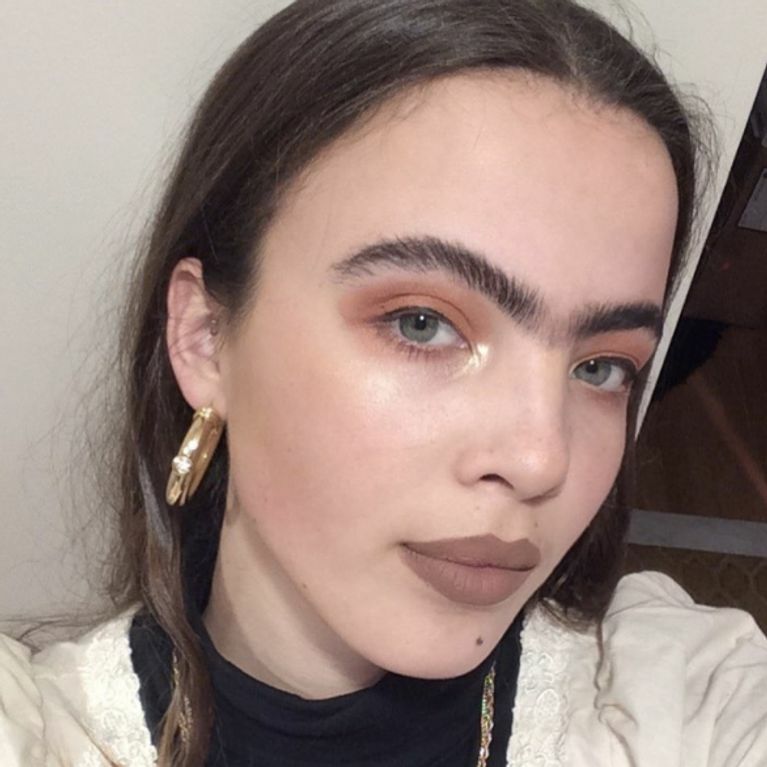 She's rocking her monobrow with panache and encouraging others to do embrace their natural beauty too. Beauty is pain, or so they say. It's a phrase we've all heard over and over again but the reality is we shouldn't have to suffer to be beautiful. This is the 21st freakin' century, after all. Take waxing for example. It costs money, it hurts, sometimes it leaves us red and rashy and yet somehow doing it makes us feel better, more beautiful, more acceptable in the eyes of society. Well, one woman turning that BS on its head is 19-year-old model Scarlett Costello. She's spoken out about being labelled an 'ogre' and a 'pretentious feminist' for choosing to embrace her naturally thick brows and hairy armpits but while some people frown upon her decisions, most are quick to praise her for defying feminine beauty ideals. "I'm a big believer that everyone looks the best the way their genetics intended them to," she told Teen Vogue. "The confidence of embracing natural beauty is what makes it great." Growing up, Scarlett says her mum would always encourage her to appreciate her full brows as she had overplucked her thin ones in the 90s, back when pencil brows were all the rage. "I definitely used to want shaped pointy brows when I was 15 or so, but thick bushy brows got trendy around then and I figured it was more 'me' to grow them out." 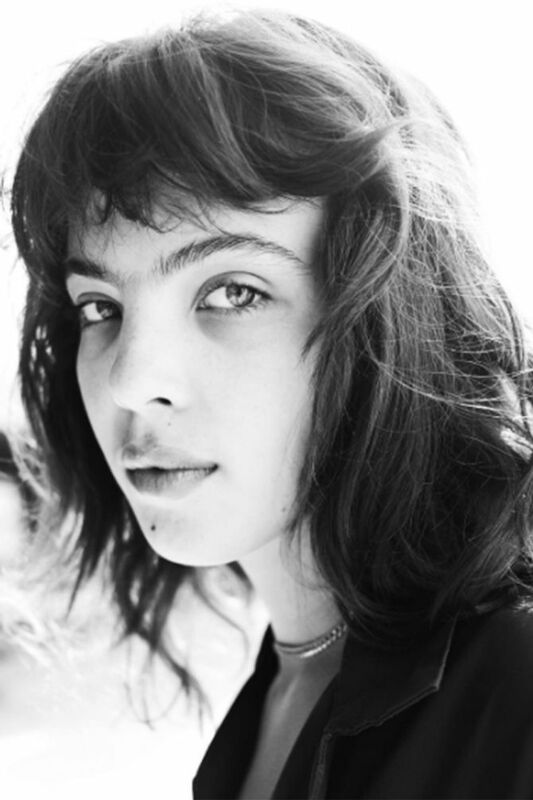 Scarlett had previously plucked her brows when she first started out as a model but three years ago her agency suggested she grew her unibrow to stand out. Well, she's definitely making her mark in the industry as well as giving us brow envy and motivating us to be better feminists. Scarlett Johansson hair: Blonde bombshell alert!